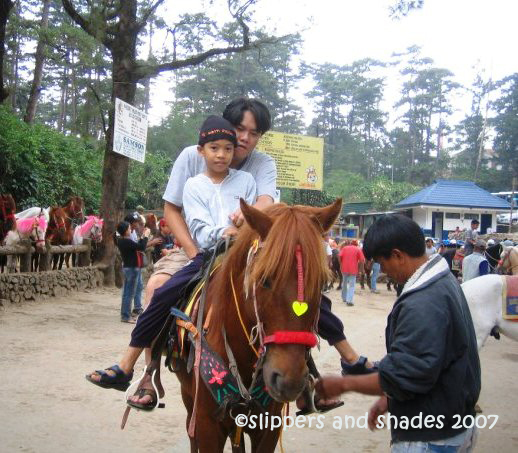 For our third time in Baguio, I really see to it that we can now step to Strawberry Farm which we never chance to visit because of limited time. We left Manila by 2 pm. We were caught in a traffic jam as we were heading to North Edsa. Whew! We passed by at Sta. Rita, Bulacan for a meryenda. We had a pit stop in Petron Gas Station along Marcos Highway at 9 pm for a coffee break and did some stretching. 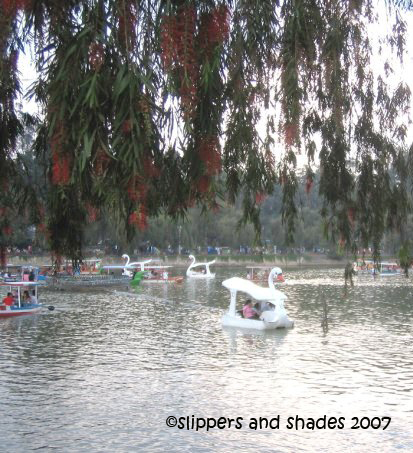 When we arrived in Burnham Park, my brother-in law Noel was waiting just across the entrance. 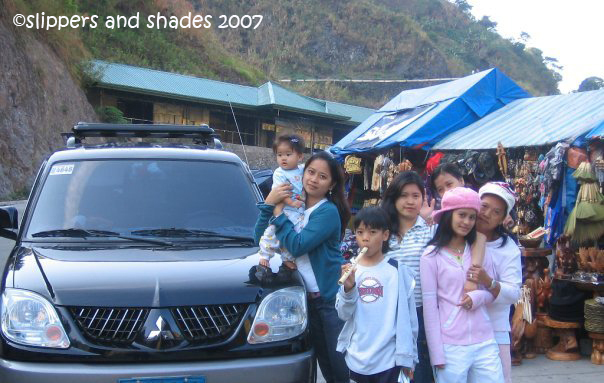 He graciously accommodated us in his house in La Trinidad, Benguet. Like our first stay in his house, we immediately felt “at home” as we stepped inside. We had a dinner while exchanging stories, watched tv and later stayed in the balcony to feel the chilly atmosphere. It was really delightful to savor the evening breeze. 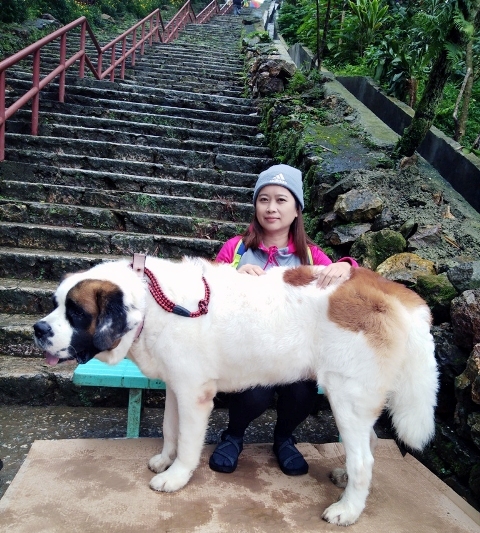 Hope we could spend a one-week vacation when we come back. 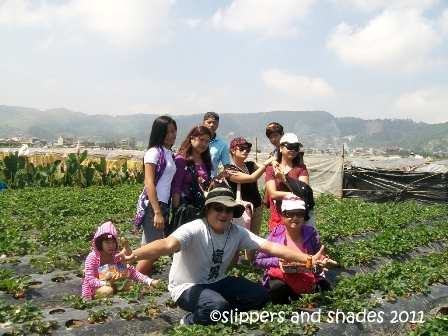 After breakfast and kulitan the next morning, we headed first to Strawberry Farm. Finally! Of course, my sunrise photo was included in our itinerary. The road going to the farm was well-paved but we were greeted by zig zag trails. It’s good that my hubby was a keen driver so there’s nothing to be afraid of the route. Parking space was so wide but it was dusky. It was flickering hot as we headed to the main farm. 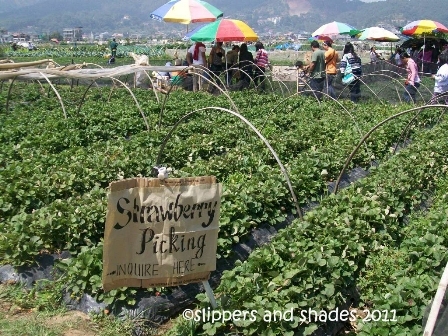 We chose to pick strawberry fruits by our bare hands so we paid P300 for two boxes. Every one of us was so excited in this activity. It was so nice seeing strawberry fruits sprawling on the garden. 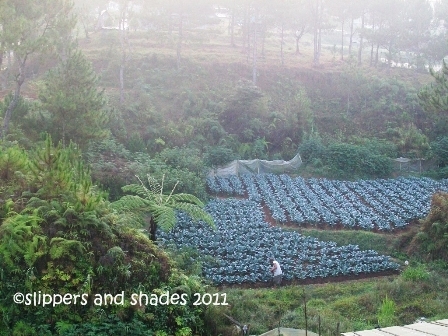 We also bought cauliflowers which was so affordable (P35) and strawberry wines (P26). There were strawberry ice cream vendors near the entrance but because we were so busy in picture taking we forgot to buy and taste this cold delight. 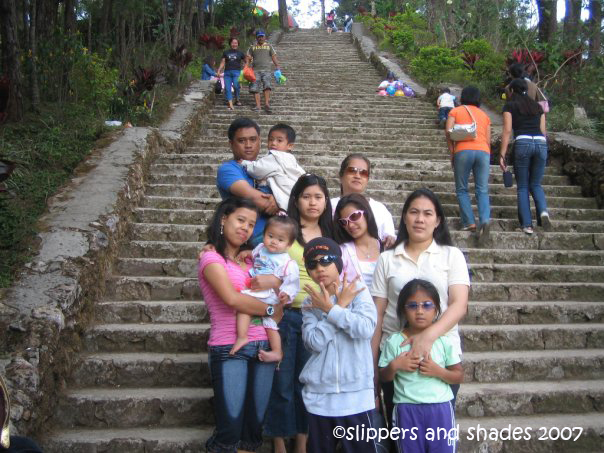 We headed to SM Baguio for a lunch. The mall was packed by people. Restaurants and food chains were full. We ended eating at Mang Inasal which was outside the mall. Laperal White House. As we went along to our next destination, Noel gave us some creeps. He told us the story behind the Laperal White House at Leonard Wood Road which was noted as haunted house. 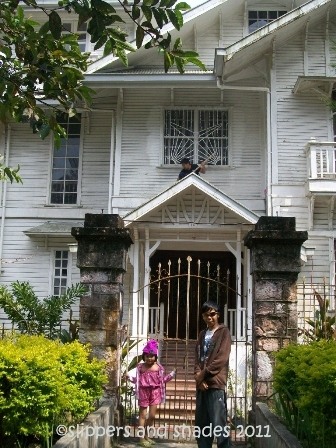 As what he told us, the house which was refurbished with white paint color was owned by the Laperal family. 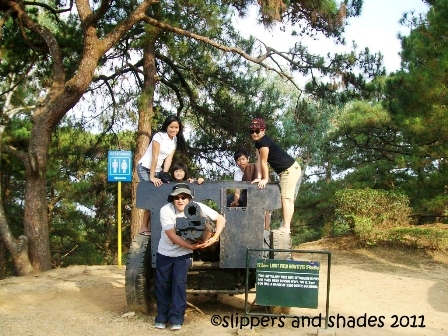 It was occupied by the Japanese soldiers during World War II. What was so scary was the killing of the family members. When we stopped in front of the white house, I was expecting that I would feel that hair-raising experience while looking at it intently. But nothing unusual happens. There was a boy busy cleaning the roof. He didn’t care what we were doing in front of the gate. 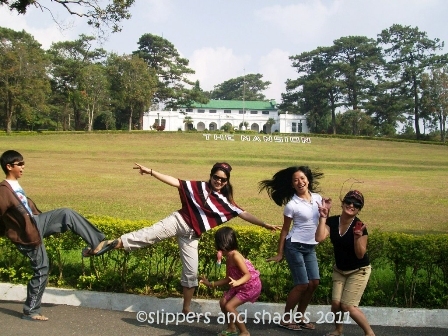 Since visitors are not allowed to go inside, we spent our time taking pictures with funny scary shots. The Mansion. 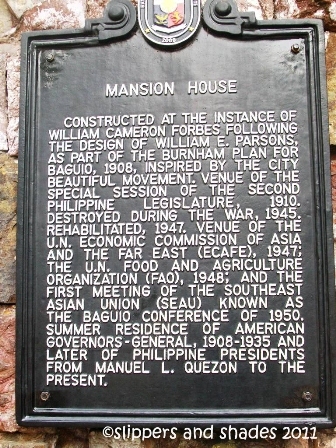 We were so lucky because The Mansion is now open for visitors as what President Noy-noy Aquino mandated. Visitors can now take a closer view to it. 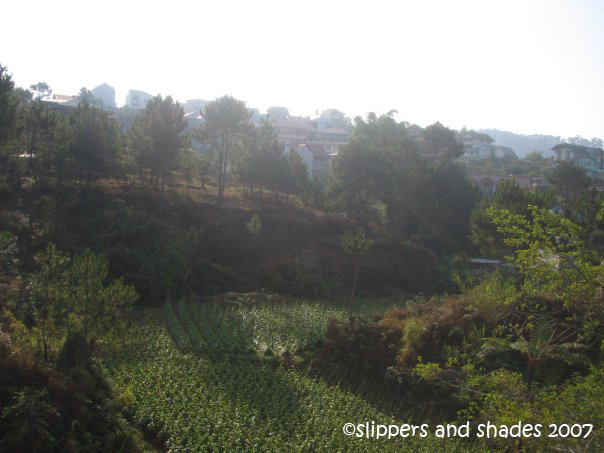 Mines View Park. As always, the park was jam-packed by people so we didn’t went to the gazebo anymore. We had a hard time looking for a parking space. 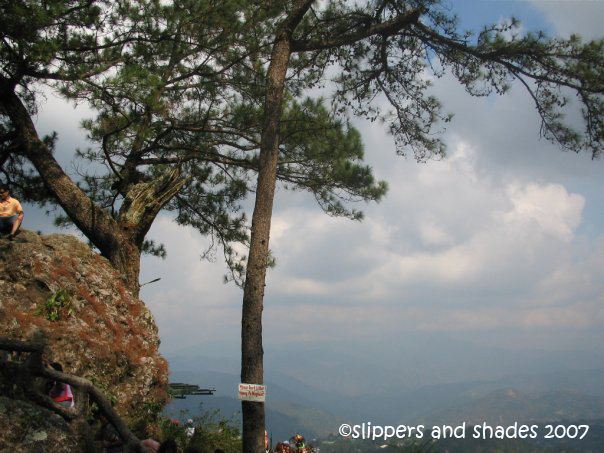 We kept on moving until we reached the Good Shepherd Convent. 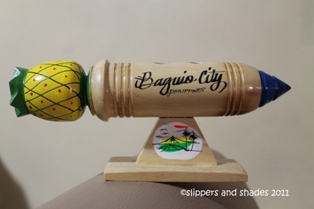 I went to souvenir store to buy display items for my Baguio collection. Good Shepherd Convent. 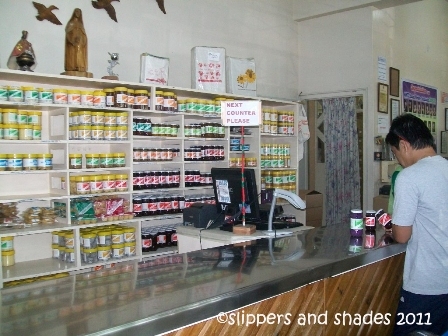 This store was located at 15 Gibraltar Road, few walks away from the famous Mines View Park. Consumers flocked to buy the delicious pasalubong like ube jam, mango jam, blueberry jams, surprisingly they had pili nut (famous from Bicol). 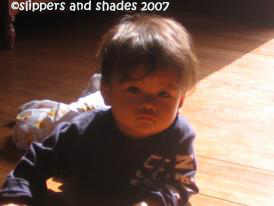 What I love was ube jam (P140) which is not so sweet but delicious. 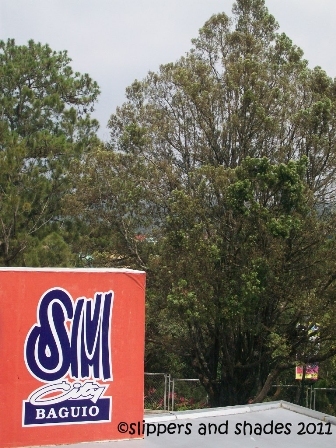 It’s a bit pricey compared to other stores here in Baguio, but I assure you, their products are guaranteed more delicious. Do not go home without buying this yummy pasalubong for your loved ones back home. 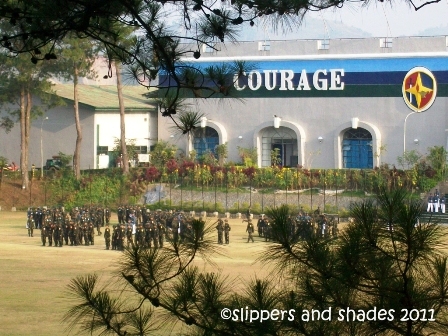 Philippine Military Academy. We were so lucky that we were able to watch an actual military drill of the cadets while sitting in a picnic table. Not only that, we also had photos with some of them roaming in the area. 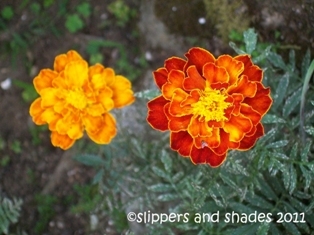 Our visit was again completed because of our photos with military tanks and war planes. 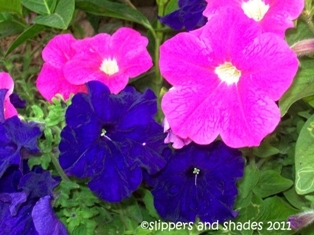 There were lots of beautiful flowers which I was tempted to pick. 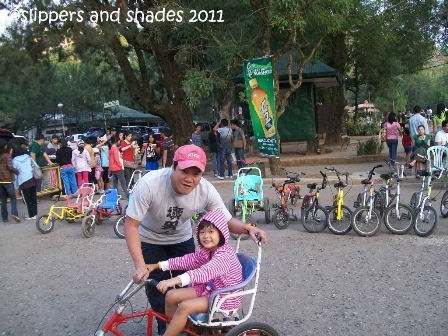 Still full of energy, we ended our day at Burnham Park for biking and strolling around. This is another wonderful moment for us in the City of Pines. 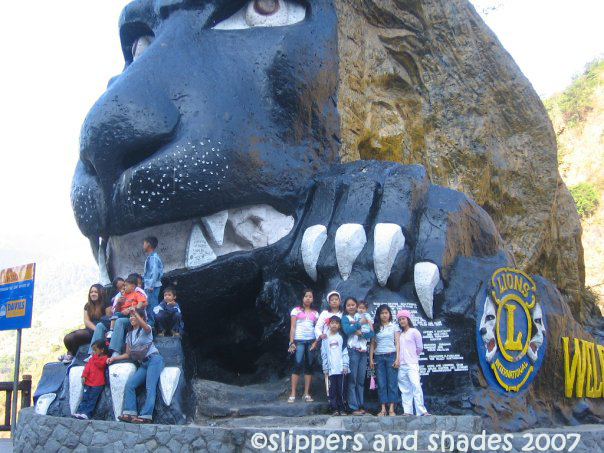 Our next day activity is in Barrio Pagudpud in La Union for a refreshing swim. 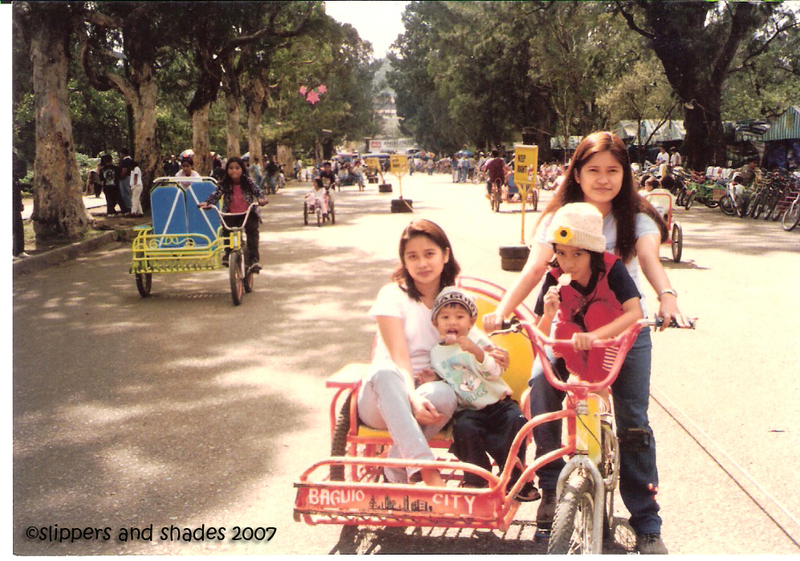 On our fourth visit, we will indulge ourselves for a thrilling activity at Camp John Hay. 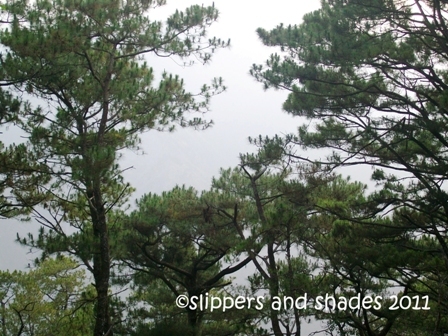 Good night Baguio, till we meet again.